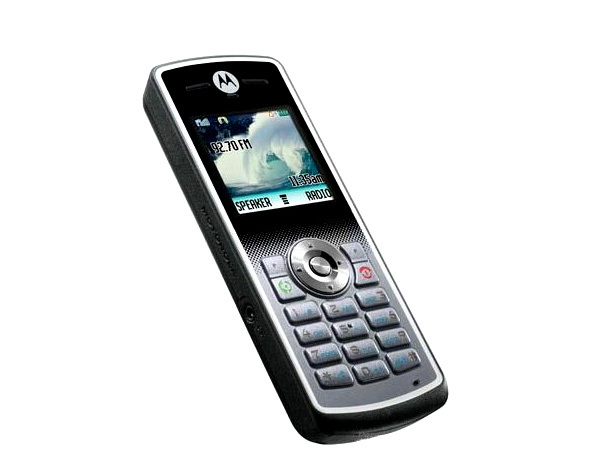 The Motorola Yuva W181 is an attractively styled budget mobile with FM radio built for emerging markets. 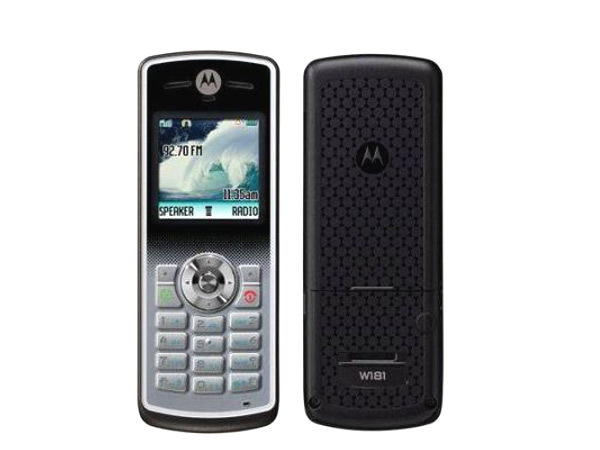 The phone was launched alongside the W161, the latter featured similar specs but a monochromatic display and RAZR like keypad instead of the colour display on the W181. Although modestly priced, the phone does suffer from some quality issues. Read on to know more. The Motorola Yuva W181 is an extremely stylish phone with slim exteriors. 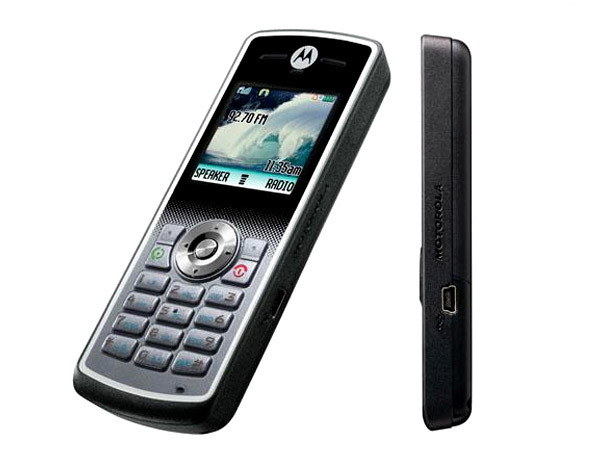 It features classic Motorola styling. It's an absolute joy to hold the 80g phone in hand. While the phone features small dimensions and good design, the only major problem with the construction is the keypad- the keys are made of hard plastic and is not good for texting. Speaking of texting, the phone features iTap predictive text input for messaging. The iTap is not as good as the T9 dictionary which is common on many other sets. Add to that the hard keypad makes most key presses go unregistered so users will have to look down on the keypad at all times when texting or inputting data. Moreover users will have to type slowly and exert firm pressure on the keys. The navigational D-pad is equally hard to manipulate and features no backlighting making it incredibly hard to navigate through the phone's menu during dark. The phone boasts of CrystalTalk audio technology that helps in better call reception and audio quality. Well, it is supposed to- when using the speakerphone, the interlocutor on the other end will hear the echo of his or her own voice which does not normally happen on most other phones. 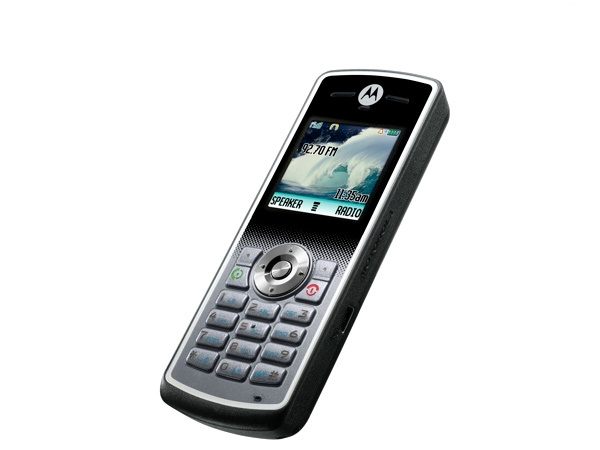 Motorola also claims that the phone features an extensive battery life of 9 hours. Their logic is that since the phone is less on features, it is able to conserve more power. But tests show that the battery does not last more than a few hours at best. And after a few months of usage, the phone's battery capacity on a single full-charge begins to diminish. Needless to say, the phone is thin on features- radio being the only media feature aboard. The radio can store up-to nine channels and the audio quality is good. To connect the headset for the radio feature a 2.5mm jack is provided. The phone has a user memory of only 70KB. With this the phone can store only store up to 500 phonebook entries, 750 messages and 10 dialed, received and missed calls each. Despite the less memory to be handled the user interface is noticeably slow. Coming to the good, the phone can assign a different polyphonic ringtone to every caller to make identification easier. As mentioned before, the phone is meant for emerging markets and has support for seven African languages and also Hindi. This also means that there is predictive text support for Hindi and the SMS feaure can be accessed by a single dedicated messaging key. The Indian version of the phone will also feature desi wallpapers and ringtones. Now, there are far better alternatives in the market today but this phone has the advantage of being the cheapest cost-wise. If your budget is stretchable, it would be better to consider other phones that may cost a little more.